Famed R&B crooner The Weeknd had his first ever live performance two nights ago in Toronto, playing for a sold out show full of every-word-knowing fans. 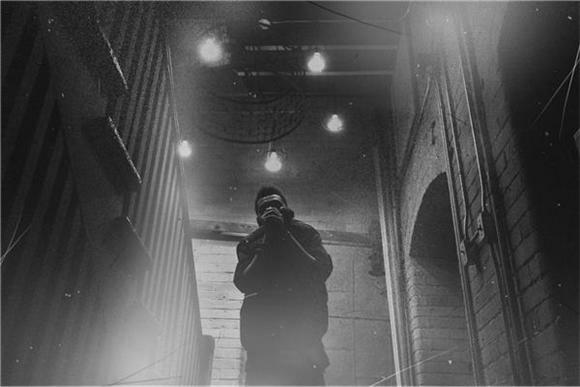 Strutting around in camouflage and running through basically every song he's made under the moniker The Weeknd, Abel Tesfaye showed off why he has been 2011's most buzzed-about artist: his amazing voice. If it weren't for the crowd singing along with him, we'd almost mistake these audience recordings for his actual in studio songs, he sounds that good. Watch footage from the show below.